So, I recently cleared out my personal email. 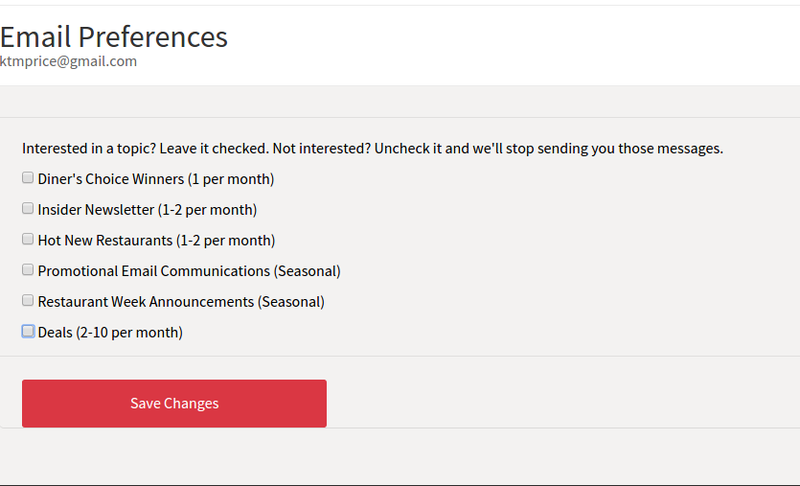 Not just “cleared” meaning I went thru all my emails, responded and filed away, but “cleared” meaning I started to unsubscribe from lists that I didn’t find relevant anymore. On my personal email, I was receiving upwards of 800+ emails daily. That’s just TOO many to filter thru. Give a couple of days, and I would be in the thousands on emails. I would have to set aside time to get thru my personal emails. This is a problem and I had a solution. Unsubscribe. Now, I know not everyone likes that word, unsubscribe. I don’t either. However, I noticed two things that many of the companies/organizations I was subscribed to were doing, and doing very well. 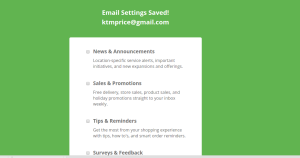 They had the link to unsubscribe lead me to a page, where I had to deselect/select the “categories” or “areas” in which to unsubscribe. They had sophisticated marketing lists, targeted by different intentions, audiences, or subject areas. This tool highlights a variety of “topics” that they communicate out to their followers AND includes how often those pieces get sent out to the followers. Interesting how planned and organized they are, right? This group looks at the type of content you might be interested in, rather it be surveys, news, or promotions, etc. they are sending out emails to users based on the reaction/results they are looking for from subscribers. The reason I bring these up should be clear by now, in 2016, let’s be smarter with our email marketing? Let’s make sure we are asking our subscribers what they would like to hear from us, and how often…and then actually follow through with it. We can all be as savvy as these companies when it comes to email marketing, it just takes some planning and coordination. 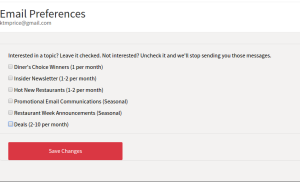 Set up an email to survey your subscribers, and propose a few categories of interest to see what the majority of your readers are interested in knowing. Once you have that data, invite them to subscribe to those lists. Add a section on your website that leads to that form or have your email provider set up those categories for you so individuals can opt-in directly from the email. Set up a plan to follow through on utilizing these categories. 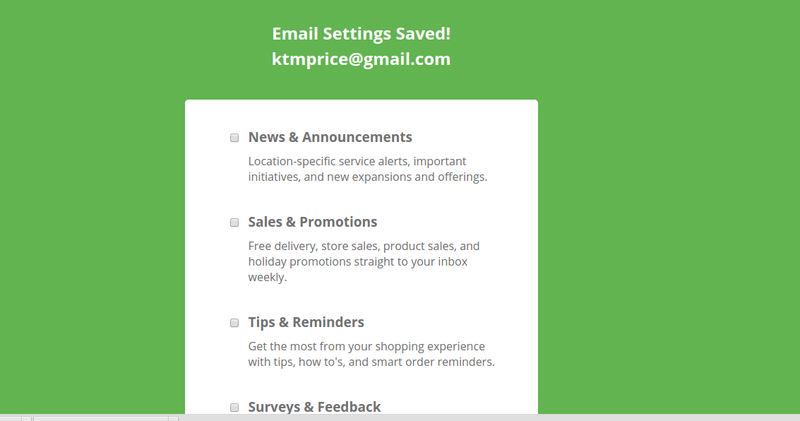 It isn’t too hard, unsubscribe from a couple of the emails you get and you will find more examples. Take a more inviting and relevant approach to your email marketing in 2016 and let us know how we can help!